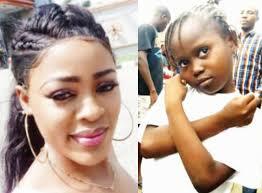 Stephanie Idolor, the lady who videotaped Success, an angry school pupil sent home over non-payment of school fees, is to receive N500,000 and a car gift. Popular comedian, Mc Jollof, recently took to his Instagram page with a video in which he revealed that the Delta state deputy speaker, Hon. 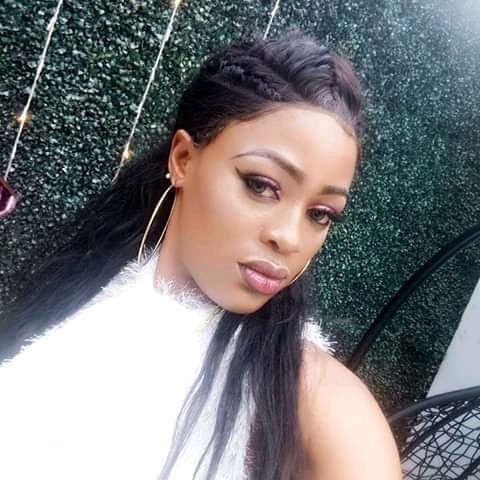 Friday Osanebi has requested for Idolator’s account number to credit her with a sum of N500, 000.